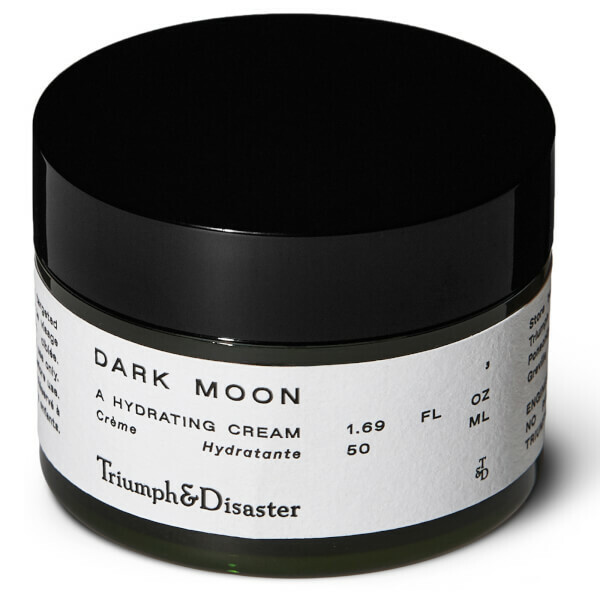 Replenish and revitalise with Triumph & Disaster Dark Moon Hydrating Cream; a scientifically engineered formula designed to work with the body’s natural rhythm. 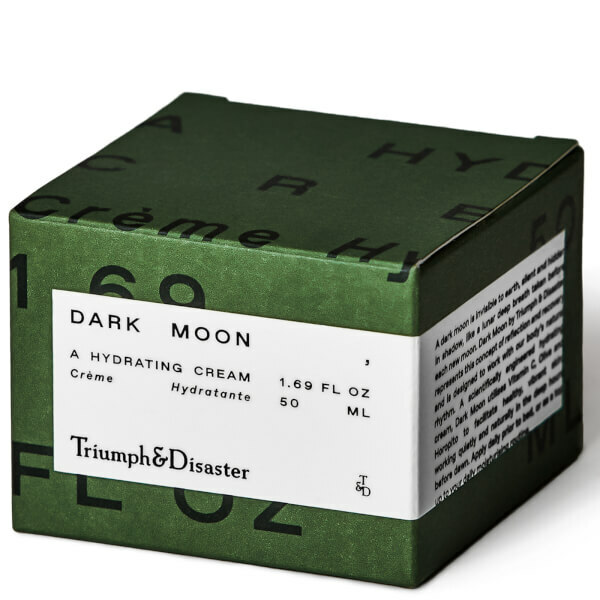 Harnessing the powers of Swamp Maple Bark, antioxidant Rosemary and Kakadu Plum Extract (rich in Vitamin C), the lightweight, fast-absorbing night cream works in the hours before dawn; it moisturises, regenerates and repairs without greasy residue. 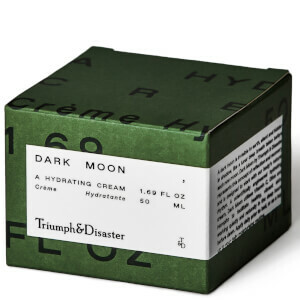 Expect a radiant, healthy-looking complexion that feels smoother and firmer. Aplicar a diario antes de dormir o encima de la rutina hidratante diaria. Aqua (Water), Butyrospermum Parkii (Shea) Butter, Squalane, Caprylic/Capric Triglyceride, Glyceryl Citrate/Lactate/Linoleate/Oleate,Glycerin, Sodium Acrylates Copolymer, Terminalia Ferdinandiana (Kakadu Plum) Fruit Extract, Saccharide Isomerate, Acer Rubrum (Swamp Maple) Bark Extract, Tocopherol (Vitamin E), Pseudowintera Colorata (Horopito) Leaf Extract, Helianthus Annuus (Sunflower) Seed Oil, Rosmarinus Officinalis (Rosemary) Leaf Extract, Lecithin, Parfum, Phenoxyethanol, Ethylhexylglycerin, Citric Acid, Sodium Citrate, Trisodium Ethylenediamine Disuccinate, †Geraniol, †Citronellol, †Hydroxyisohexyl 3 Cyclohexene Carboxaldehyde, †Oak Moss, †Butylphenyl Methylpropional, †Linalool, †Alpha-Isomethyl Ionone. (†Fragrance Component).